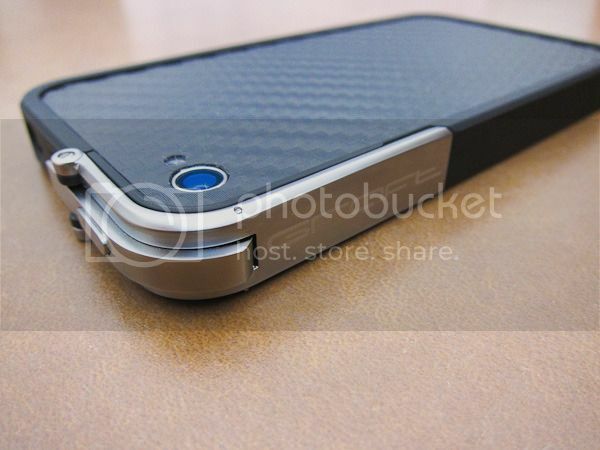 Ever since I bought an iPhone 4S last year, I’ve been searching high and low for quality bumper that suits my preference. Some that I found were either too bulky or too thin while some were too cumbersome during installation / dismantling process. But all of that was history when I found this one – Graft Concepts Leverage – while I was at a shopping mall running some errands. Despite its hefty price tag, but not as crazy as this, the quality of the bumper is top notch! 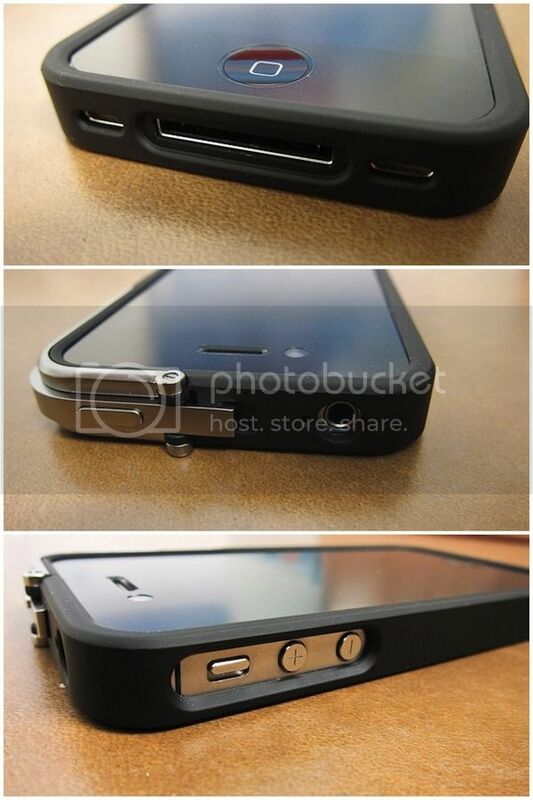 The bumper is made of hard polycarbonate case with a latching mechanism to secure to the case firmly. There are two colours for this bumper; black colour (with matte finish) and white (with a smooth high gloss finish). 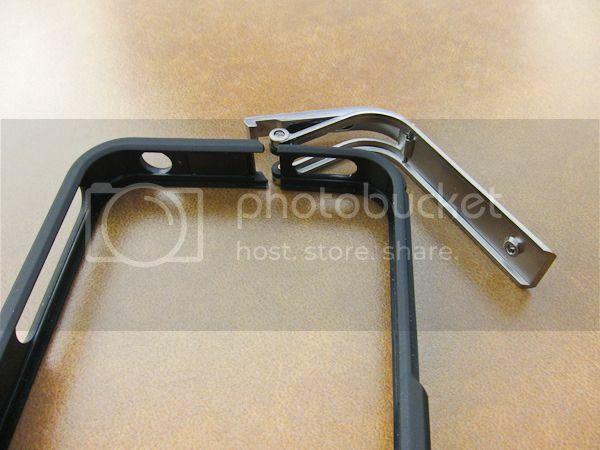 For obvious reason, I chose the black with matte finish (for both the bumper and the latch). What I like about this bumper is that there are no screws involved. It can be easily removed and installed with minimal effort. 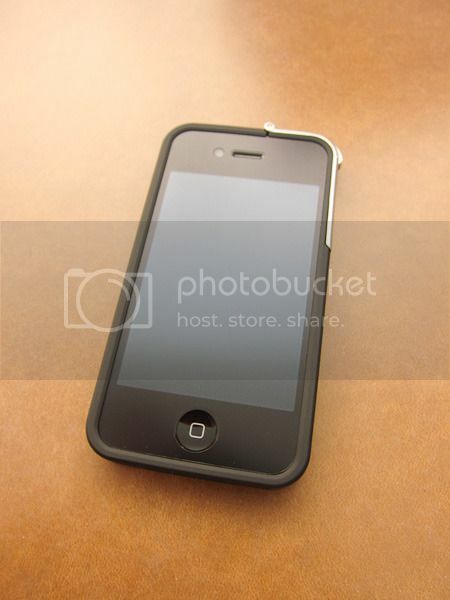 It looks great and wraps the phone tightly without effecting the phone’s network reception. It has appropriate openings for all the ports, switches and earphone jack but I find a little bit difficult to press the volume buttons (especially the –ve one). It comes with removable black plate which fits perfectly. The back plate is made from the same polycarbonate as the rest of the case and it fits under the main piece of the case comfortably. 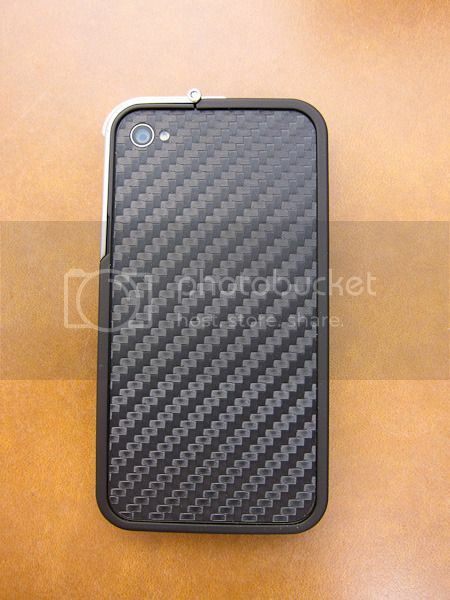 That said, I opted for Teksure Skin (Black Carbon Fibre) which I purchased from The Lucky Labs.